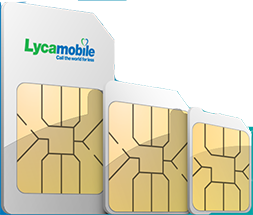 The Lycamobile Coverage Map displays national, regional and local network coverage and strength, revealing the potential mobile call and internet reception. Please enter either your full address, state, city or the zip code into the search bar below to view your regional coverage. Alternatively, you can use your mouse or touchpad to manually navigate your way around the map. Mobile users can swipe to move around the map and use the ‘pinch-to-zoom’ function to zoom in and zoom out of specific locations. Desktop users can click and hold to move around the map and use either their mouse wheel or the plus and minus buttons on the top left of the screen to zoom in and zoom out of the map. Remember to check not just your home, but also where you work and where you play! 4G stands for Fourth Generation mobile telecommunication technology and is the successor to the popular 3G network. The 4G LTE system represents a breakthrough in relay technology. 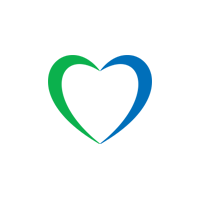 Relaying aims to improve signal and coverage to an area, and in doing so, to the end user. Although the notion of relaying signal is not an altogether new idea in itself, 4G LTE implements a system of smaller sub-relay points known as nodes that boost its capabilities to new found heights. 4G LTE relaying is based upon a principal of collaboration between communication points; a relay station sends out information that is then resent by local eNode-B or base stations, creating a larger, more even field of coverage. This process can then efficiently and effectively expand signal and service coverage to improve the performance of wireless communication systems in areas of low coverage or even in areas that previously had no coverage at all.